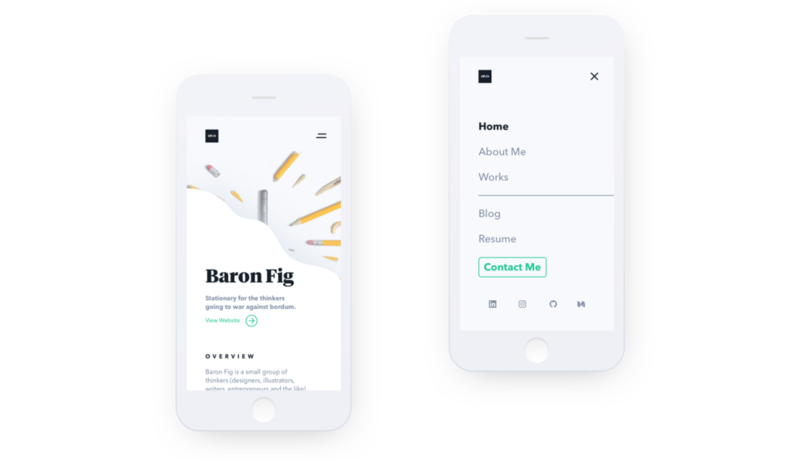 The infinite possibilities when a designer and a developer create a portfolio together. Peter is a developer, new to the business, who's skills are unmatched by anyone I've worked with in my career. I've watched him be given task after task, and tackle each one in a different way. So when he told me he wanted to create a portfolio of his work, I knew there was nothing I could think of that he couldn't do. So we truly created magic. Want to test this product when it goes live, or provide feedback? Reach out.